Why hire a relocation company? By this moment you’re probably asking yourself: “But why turtles? !” so we won’t keep you waiting any longer. 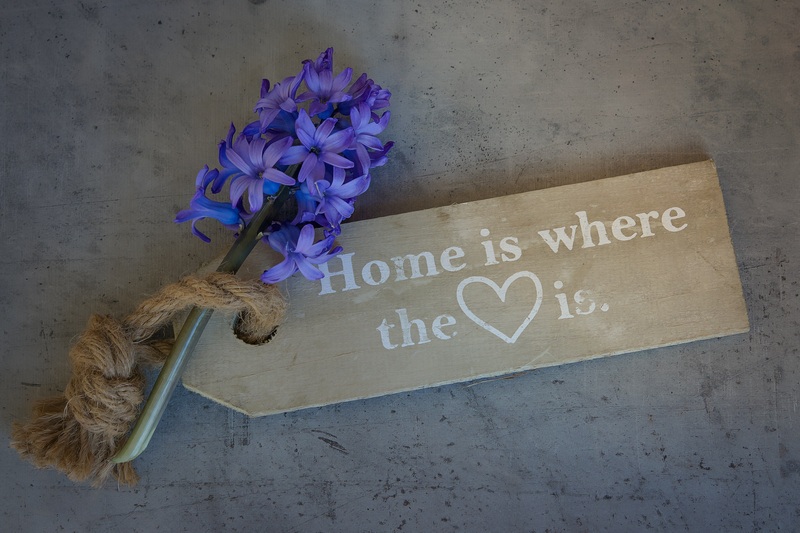 behind our company will be very simple: home can be anywhere, there are good people everywhere, and finding your home easy, while meeting the right people is something we would like to help you with. Not only for arranging all the necessary documents, searching with you for an apartment, or assist you in finding the perfect job. We will be there for you if something in your apartment needs fixing and you don’t know who to call, you can rely on us if you need recommendation for a good doctor, school or a restaurant – Moving Turtles have got you covered. Yes, back to the turtles. We chose the turtle because everywhere it goes, it carries its home with it, and that is something we believe in. We also believe that every move should be easy, stress-free, stable and secure; it should also be done using the fastest and safest way possible. 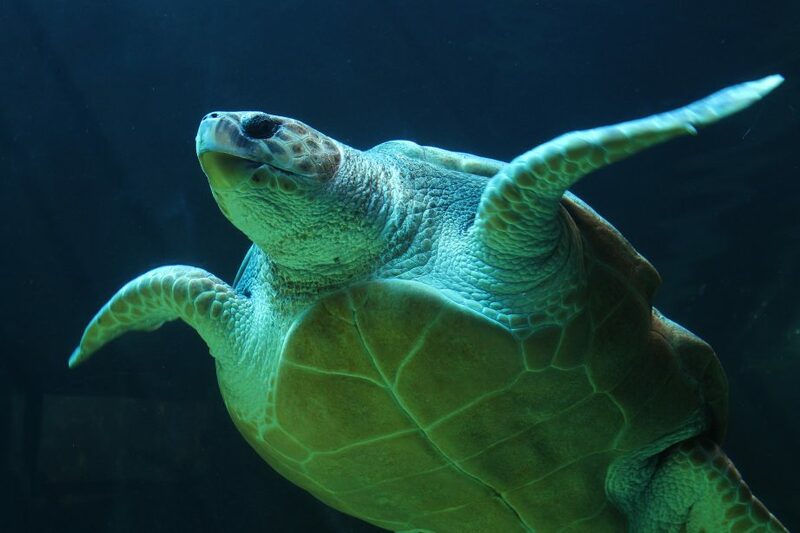 Did you know that turtles migrate by swimming thousands of kilometers without deviating by even a meter? This allows them to cross the distance between Central Africa and South America using the fastest and most efficient route. Cool, right? Lastly, we believe in building a better community together, because a united community is the stepping stone of a better world. That is why for every five successful relocations we will make a donation to WWF and adopt a sea turtle. Like the human fingerprint every turtle shell is unique. This is something we understand and that is the root to what we do. We know that every person is different and has different fears, needs, and priorities. This is why we take special care to understand you and give you the unique moving experience that you need. Our mission is to provide each of our clients with the personalized, safe, stress-free relocation that they deserve. 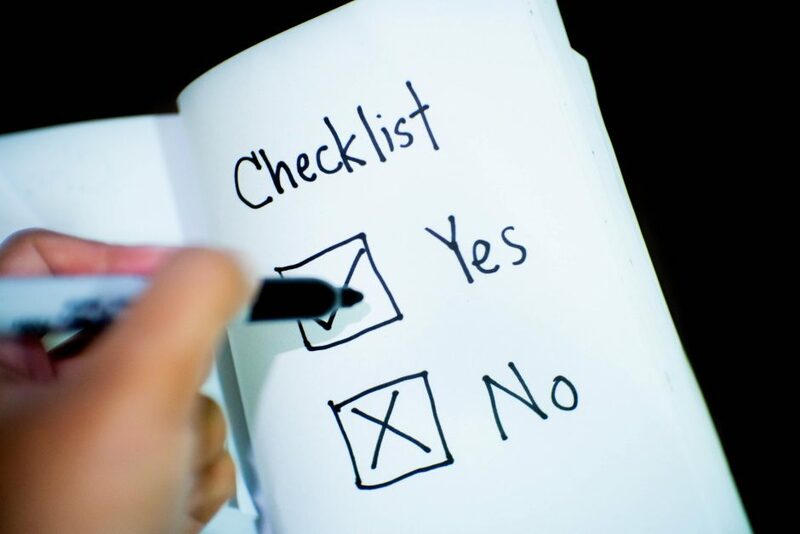 We understand that each of our clients has unique needs, so our services are tailored to answer them in an effective and cost-efficient way. 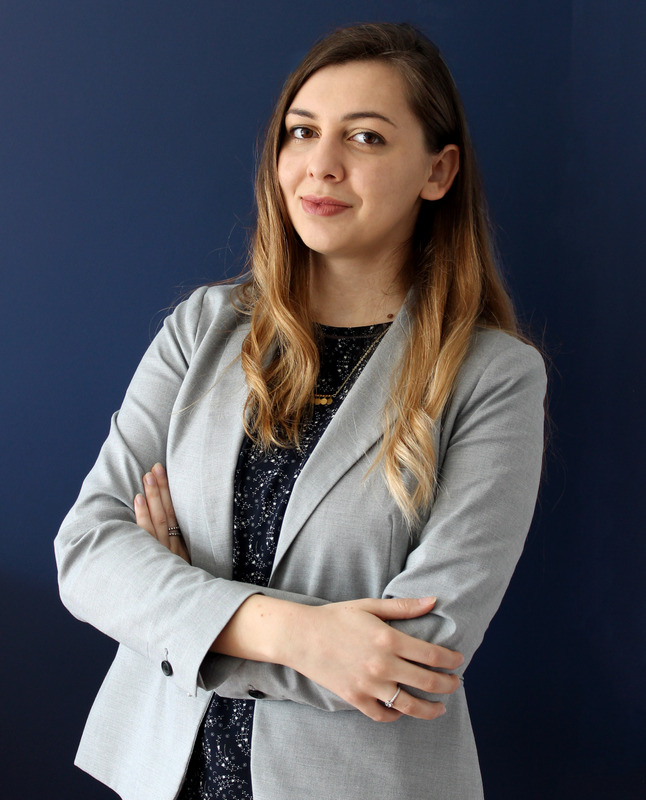 With her entrepreneur spirit and talent for discovering business opportunities – Iveta is our shining star when it comes to business development and B2B communication. Iveta was born in Vidin – a town situated on the crossroads between Bulgaria, Romania and Serbia. The unique mix and coexisting of these three cultures fascinated and inspired her to seek a career in tourism and relocation. This, and the fact that her family has been into the transportation business for over 20 years helped her develop a strong sense of high quality customer service, appreciation for foreign customs, and an unique view on cultural assimilation. 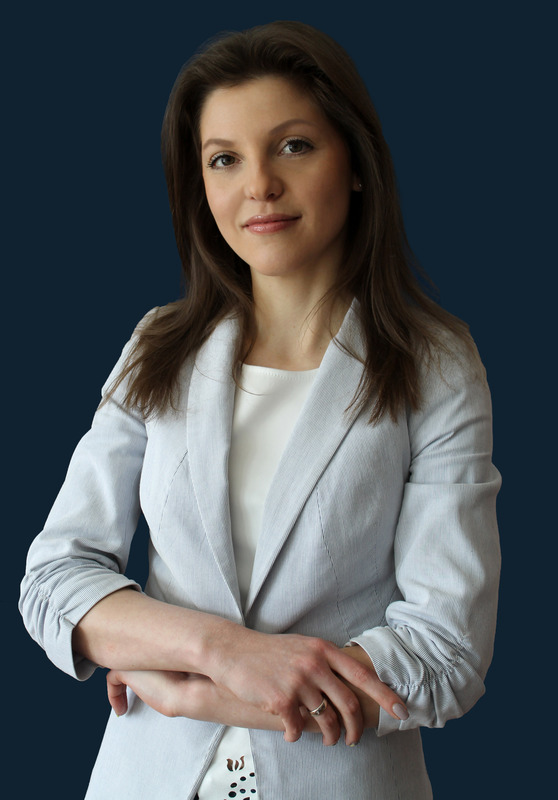 Iveta has a solid background in the tourism and hospitality industry. For more than 8 years she has helped people travel worldwide, while enjoying the foreign country and feeling well. Naturally, her interest for tourism evolved into a passion for relocation. 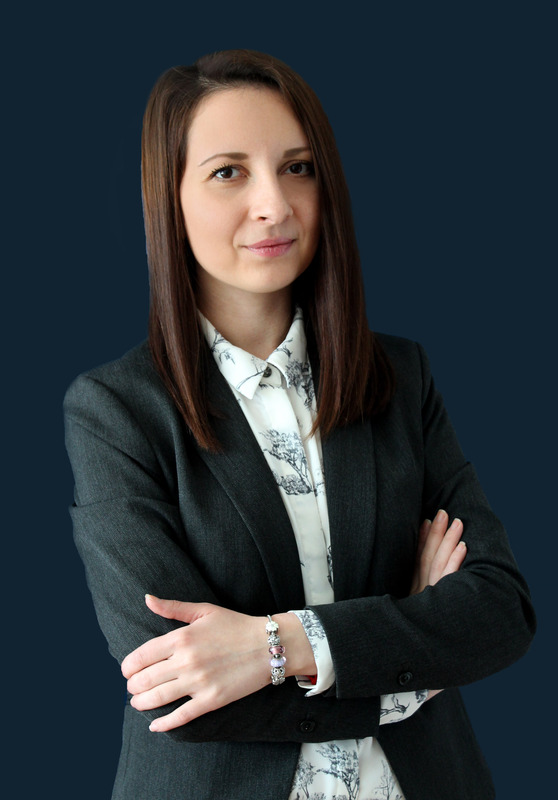 Kalina’s broad HR experience across multiple industries, her deep understanding of cultural diversity and the importance of finding and keeping the right people make her a valuable adviser and cherished professional. If you had to make a map of Kalina’s childhood it would be a messy one. She was born in Sofia but shortly after that her family moved to Belgium, and then again to Sofia. Kalina went head to head with all social aspects of relocation and adapted multiple times. She knows how difficult it can be to find new friends, learn the slang, and get used to the cultural differences. This made her more flexible, taught her love and acceptance for other cultures and constantly helps her in seeing the things we have in common, rather than those which divide us. Kalina works in the HR sphere for more than 5 years, concentrating on recruitment, talent management, relocation and employer branding. Kalina’s position in Moving Turtles combines all her professional knowledge, experience and life philosophy for helping people. Plamena is a passionate traveler and a talented creative with a typical Virgo’s obsession over details and organizing. She has Bulgarian and Russian roots, and grew up listening to folk tales from both countries. The results are that she loves deeply both cultures, and has an insatiable appetite for exploring different countries. Plamena first left her home when she was 8 years old to live in Greece for almost a month – she cried her eyes out and then didn’t want to return. Her life has followed this path ever since – she’s visited more than 27 countries, and lived in Great Britain, Malta and Poland. Plamena has experience working in the spheres of digital marketing, advertising, communication, journalism and social media. Her position in Moving Turtles is the perfect combination between two of her passions – foreign cultures and marketing. There are no longer borders for businesses when it comes to finding and attracting talent from around the world. To benefit the most from the global market, companies want their relocated employees to settle in as fast as possible so that they can reach their full potential. However, the new foreign environment often presents difficulties for the relocated employees, blocking them from being productive. Moving is in the top 10 of the most stressful experiences. Whether it’s stress from not being able to find the right home or school, fear of having to deal with a difficult new language or an unknown culture and lifestyle – we understand and are ready to help. We do not only take care for all the organizational issues but also make sure that you or your employee feel welcomed, safe and adapt as quick as possible to the new environment. Our company provides personalized service – tailored to the needs of our clients.